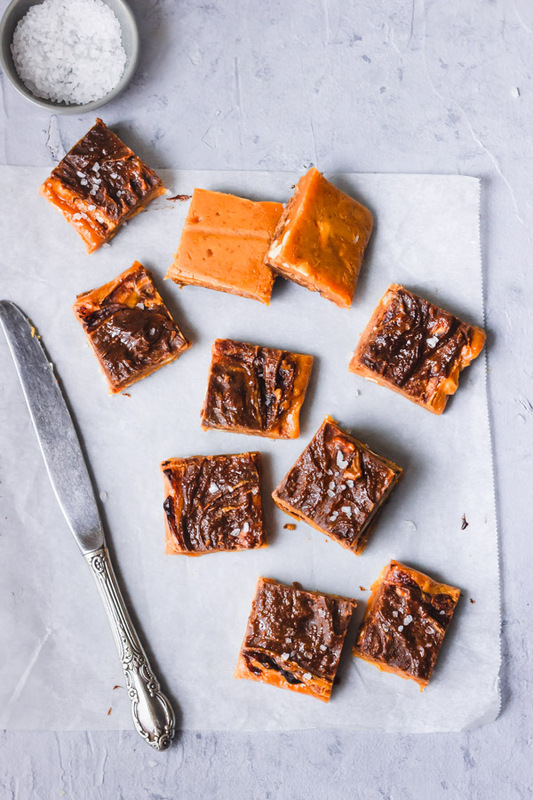 Easy no-fuss milk toffee with pumpkin and chocolate. 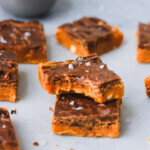 A twist on traditional Sri Lankan milk toffee. A deacadent little treat for the holidays or any time of the year. 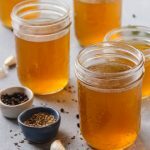 Even though the pumpkin season is officially over here in Canada, with displays barred of pumpkin and halloween decoration giving way to Christmas decor, my freezer is still stacked with cut up pumpkin and pumpkin purees. So as a food blogger worth her two cents, what do I do? 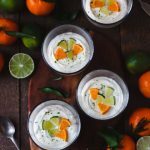 Put those purees to good use by testing recipes. If you haven’t checked out my other pumpkin recipes, here you go. Seeing all the holiday treats online I was inspired to create my own. 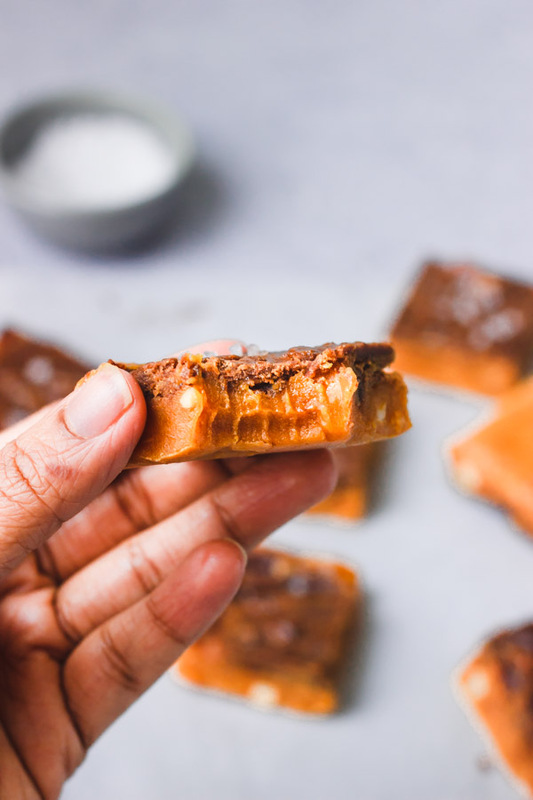 Using the ever popular Sri Lankan milk toffee as a base I created this decadent little treat that is perfect for any time. With a cup of tea, of course. As the kids will be on break for the holidays, these will serve as a special treat for them too. 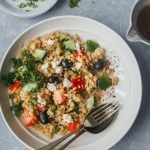 It’s an easy no fuss recipe. I used the homemade pumpkin puree by roasting them and blitzing in a food processer. I used a big carving pumpkin and a small pie pumpkin for roasting. Any pumpkin would do but the squash types make the creamiest purees. I guess butternut squash will be lovely too. The toffee is also glammed up with the chocolate layer on top and loads of cashews inside. You bite into a biscuity chocolate layer followed by the fudgy pumpkin layer. So delicious ! 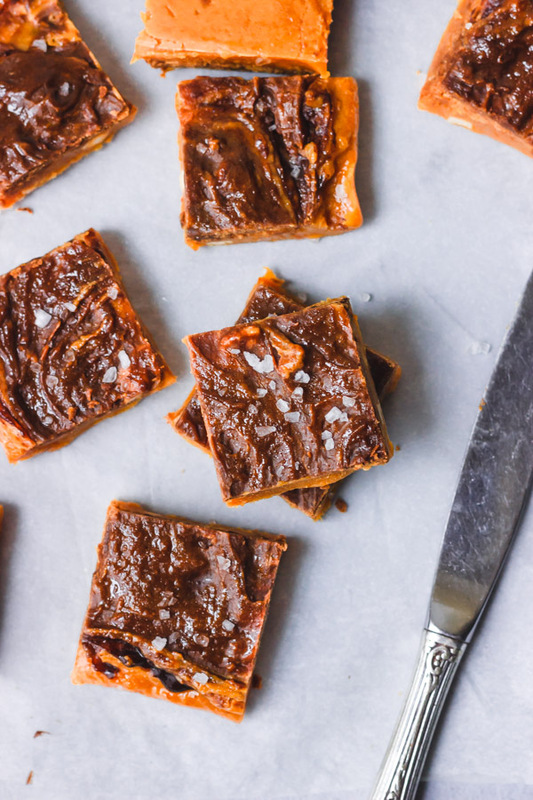 It’s more like a fudge in consistency rather than a typical hard toffee. And I was in a dilemma how to name the title. And you might want to check my original Milk toffee with nuts post to see what I mean. I wasn’t sure whether my main taste-testers will like it. But they couldn’t even tell there’s a vegetable puree in there. And my hubby liked it too. So I’m a one happy mum. I wasn’t excited about the sugar content though as I have a low sugar policy at home. I’ve reduced the sugar down as much as I could. But guys, my mantra is everything in moderation. It’s ok to indulge in a small treat once in a while if your body is fine with it. So go make some milk toffee with pumpkin and chocolate and let me know how it is. 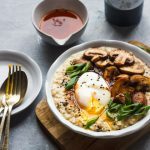 Follow me on Pinterest ,Instagram and Facebook and tag me with #loveandotherspices so that I can see your creations. Line a 8" x 8" square pan with parchement paper. In a bowl add all the ingredients for the chocolate layer and microwave it for 20 seconds until the chocolate is melted. Mix well and keep aside. Heat a non stick skillet on medium. Add the pumpkin puree and stir until it is dry for 5 minutes. Tip the puree into a bowl and keep aside. In the same pan, add the sugar and 4 tbsp of water. Once the sugar is melted add the condensed milk. Increase the heat to medium high and keep on stirring. You'll see the mixture bubbling up pretty rapidly and getting thick. At this stage add the pumpkin puree, butter and vanilla extract. Keep on stirring till the mixture comes off of the pan as you stir. It will not stick to the walls of the pan anymore. And it will easily gather into a ball. Mix in the cashews. Tip this into the parchment lined pan and spread it evenly with a spatula or a knife. Add the chocolate layer on top and swirl it with a fork or a toothpick. Let it cool. Refrigerate for couple of hours. Cut squares with an oiled knife. What a great way to incorporate pumpkin in your diet. I would have never thought of having pumpkin this way! Thank you. I try to sneak in veggies whatever way possible. this looks so incredible. 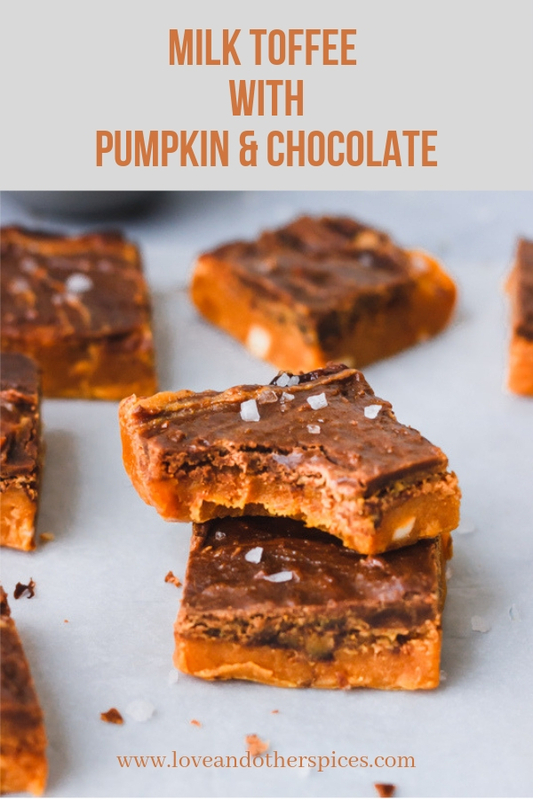 I love pumpkin and toffee, so this combination is like magic! It sure is magic. One bite and you will know ! 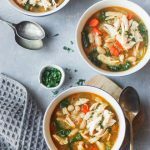 This sure is an amazing recipe. I can’t wait to give it a go. It’s absolutely delish. It has become our after dinner treat. Pumpkin and chocolate are a great combo! I have to make these asap! Chocolate is good on everything ! We love pumpkin too. I’m finding ways to get more pumpkin in.